Suffolk County Police Second Squad detectives are investigating a crash that killed a motorcyclist in Huntington Station tonight. Huntington Station, NY - May 15, 2015 - Suffolk County Police Second Squad detectives are investigating a crash that killed a motorcyclist in Huntington Station tonight. Brett Rainey was riding a 2000 Yamaha northbound on Walt Whitman Road when he struck a 2002 Chrysler Town and Country minivan being driven by Lucas McAfee. McAfee was traveling southbound on Walt Whitman Road, and attempted to make a left-hand turn into a parking lot when Rainey struck the front passenger side of the minivan at approximately 5:30 p.m.
Rainey, 27, of Huntington Station, was transported to Huntington Hospital where he was pronounced dead. McAfee, 18, of Fort Salonga, and his three male passengers were not injured. McAfee stayed at the scene. Both vehicles were impounded for safety checks. The investigation is continuing. 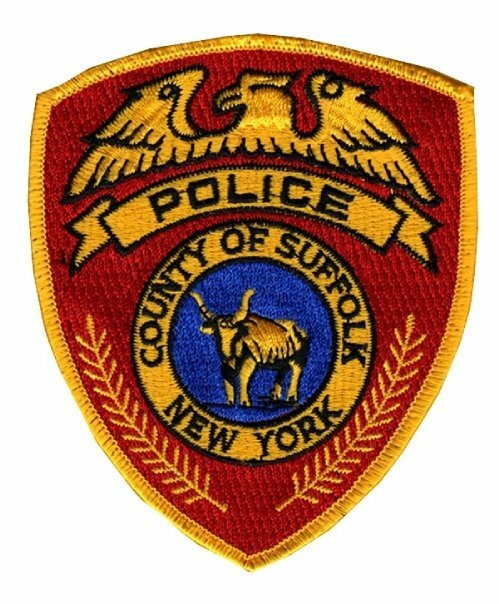 Subject: LongIsland.com - Your Name sent you Article details of "SCPD: Huntington Station Motorcycle and Vehicle Collision Leaves One Man Dead"